This Friday (5th April) - last gig before Easter at Wakefield Jazz - Artpipes e.V. presents NORTH BY NORTHWEST: Mike Walker (Manchester) meets Tria Lingvo (Cologne) - the remarkable Mike Walker (guitar) in collaboration with Tria Lingvo from Cologne - Johannes Lemke (Saxophones), André Nendza (Bass) and Christoph Hillmann (Drums, Prepared Drums, Udu, Garrahand and Kalimba). 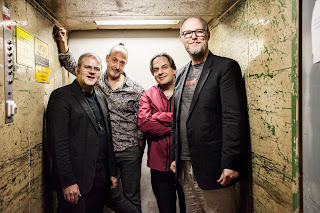 This international meeting of remarkable musicians will feature new quartet music written for the collaboration, award-winning repertoire from the featured trio, plus Walker's guitar mastery, exploring the endlessly fascinating ground found between Modern Jazz, energy-laden improvisation and ethnic musics. And then get ready for Wakefield Jazz’s May Jazzfest (5 Fridays for the price of 4) - including Tony Woods Project, Bonsai, Wakefield Big Band, Henry Lowther Quintet and Chris Ingham (Getz tribute), with a plethora of support acts from Wakefield’s burgeoning jazz scene, from Leeds College of Music and also tap dancer Adele Joel. 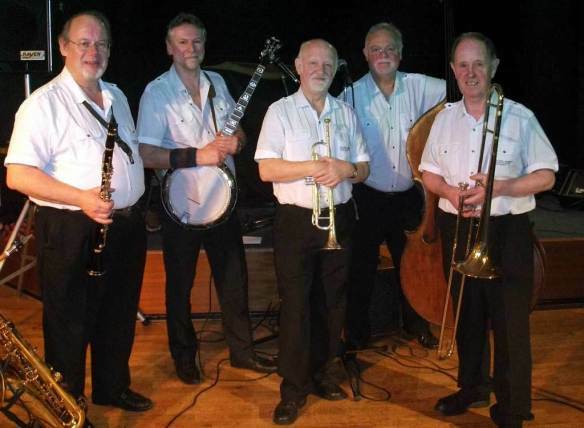 Sat 20 July marks the return to the Dove Jazz boards of the hot yet drumless band known as the Wabash Jazzmen. It has its roots loosely based on what many would still call and recognise as being the ‘Potteries’ although its present line up does include a couple of overseas players from the twitch free cricketing squares of South Manchester. As you will be able to hear first-hand tonight the absence of a drum kit is more than compensated for by the driving banjo playing of their leader Mark Challinor. Mark’s considerable musical prowess is most ably promoted by the entertaining and powerful bass playing of Richard Vernon. Richard is a vastly experienced string bass player whom it is always a special pleasure to welcome back to the Dove podium. Who can forget his numerous appearances playing alongside the greatly missed but never forgotten Tommy Burton and his Sporting House Quartet that featured drummer Dave Holmes a youngish Tom Langham on banjo playing with Mr Vernon. I don’t think that it is a state secret that Mr Langham always lovingly and respectfully referred to him as ‘Mr Pastry’ and still does. 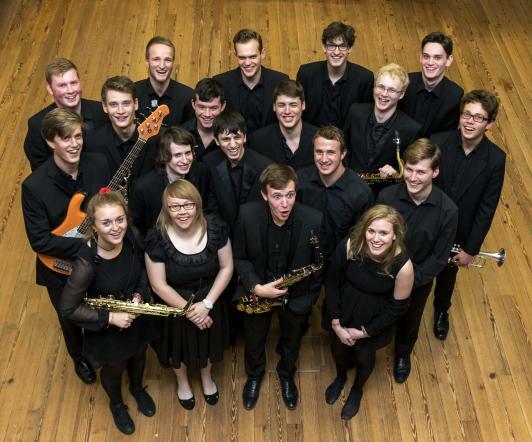 From Wes Stephenson - the Jazz North East - spring and summer programme in Newcastle..
Sunday afternoon 7 April @Inkwell Leeds £9/7 NUS under 25 half price. Kids under 16 free Emily Brown vocals, Stuart Macdonald sax, Jason Scott piano, Fergus Quill bass Chris Bowie drums Talented Yorkshire based singer Emily Brown is making a big name for herself on the northern jazz scene. Sunday 14 April @Seven Arts 1.30-4pm Doors 1pm Tickets £10 full price £8 concessions half price for under 25’s. Kids under 16 are free. Leon Johnson-Sax Michael Bardon-Double Bass Paul Hession-Drums Jonnie Khan-Guitar Tony Burkill can’t appear as programmed but we’ve been able to arrange The Shadow Quartet for you to enjoy instead! A jazz sound of the sixties catapulted into the future with the immediacy of the avant-garde whilst sailing the hypnotic swell of outer space. 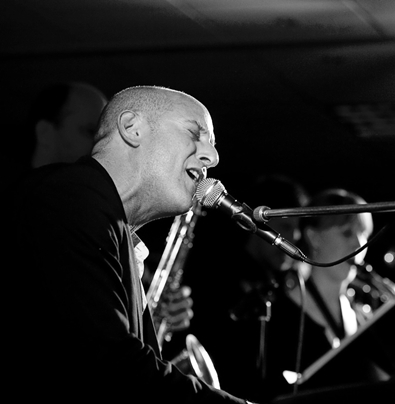 Bar on Park Lane, Roundhay – Good Friday 19 April 8pm £10/8 (under 25's £5) Alan Barnes saxes, Dave Newton keyboards Sax player and jazz impresario Alan Barnes and award winning pianist David Newton have been playing duets together for over 40 years. 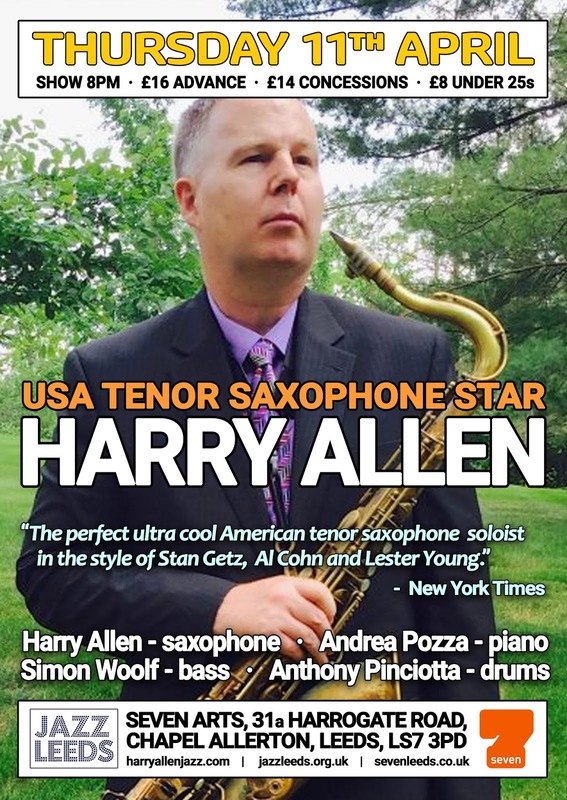 Expect a hugely entertaining programme of straight ahead jazz flawlessly played and interspersed with lots of anecdotes. 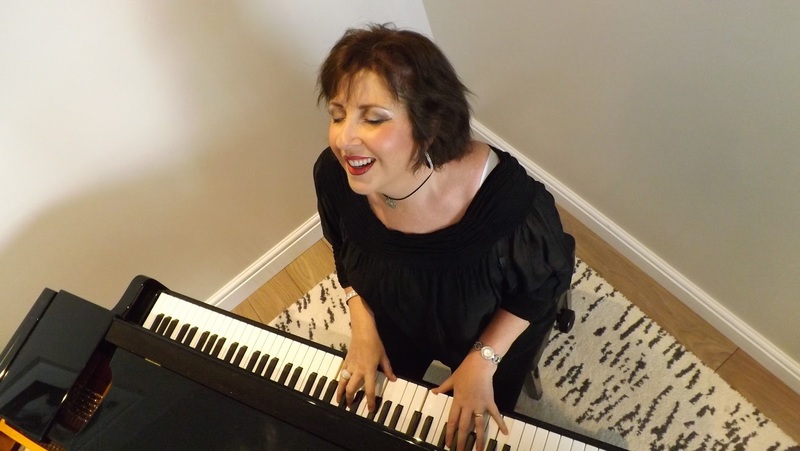 Easter Sunday 21 April @Inkwell 1.30pm start £9/7 conc (Under 25's £5) Traditional jazz for Easter Sunday from Chapel Allerton’s own Ros Lewis and her band featuring Frank Brooker on sax/clarinet. *Emily Kent project The Emily Kent Project combines contemporary jazz with distinct grooves inspired by musicians such as Pat Metheny, Bobby Mcferrin and Norma Winston. Her set will also make use of a full band and other instrumental features, combining to bring their audience a performance of world inspired Jazz music. 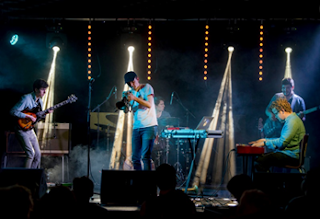 *Yaatri feat Liam De Tar Yaatri is a five piece jazz crossover quintet formed in Leeds in 2018. Their blend of complex composition and ethereal soundscapes captivates the heart as well as the mind. Influenced by the emotive quality of the Scandinavian jazz tradition, the momentum of the rhythms of India and the energy of rock and roll, their music has a strong sense of purpose and journey. *Alasdair Pennington Quintet Quintet featuring tenor, trumpet, piano, double bass, piano and drums. Expect swing, contemporary bebop heads and modern arrangements of American Songbook compositions which attempt to experiment with timbre, time feel, dynamic contrast and group improvisation and communication.